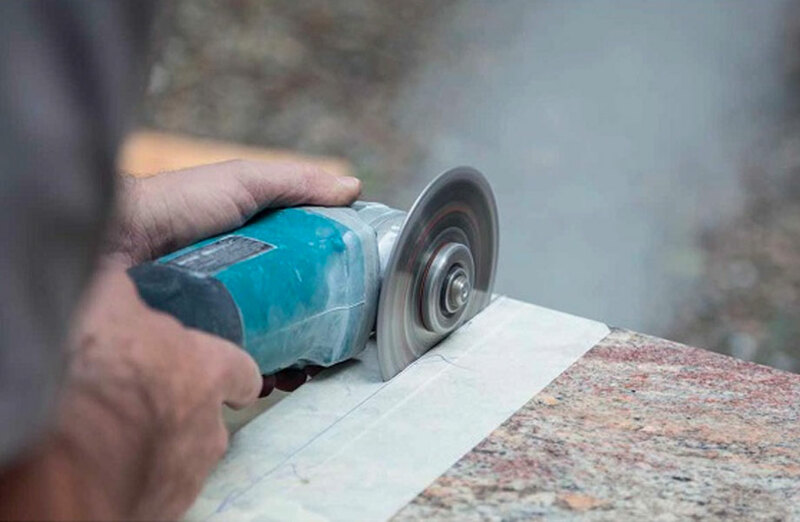 Leading physicians say that Australian stonemasons are facing the biggest lung disease crisis since asbestos, due to crystalline silica in popular stone kitchen benches. Over the past three years in Victoria there have been 16 silicosis claims by stonemasons, and 23 claims in New South Wales. The aggressive form of pneumoconiosis, is a disease with no cure that traditionally affects coal mine workers. “I’m expecting another 300 cases in Queensland by December alone. It’s horrendous, it’s alarming. Fifty per cent of those are going to have progressive massive fibrosis,” Brisbane occupational physician Dr Graeme Edwards told ABC's 7.30 report. Lung Foundation Australia chief executive Mark Brooke said occupational exposure contributes substantially to the burden of lung disease in Australia and is a growing issue that needs attention. “Symptoms from silicosis may not be obvious and can initially include shortness of breath, chest pain, or a persistent cough,” Brooke said.